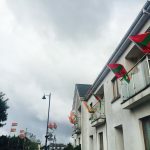 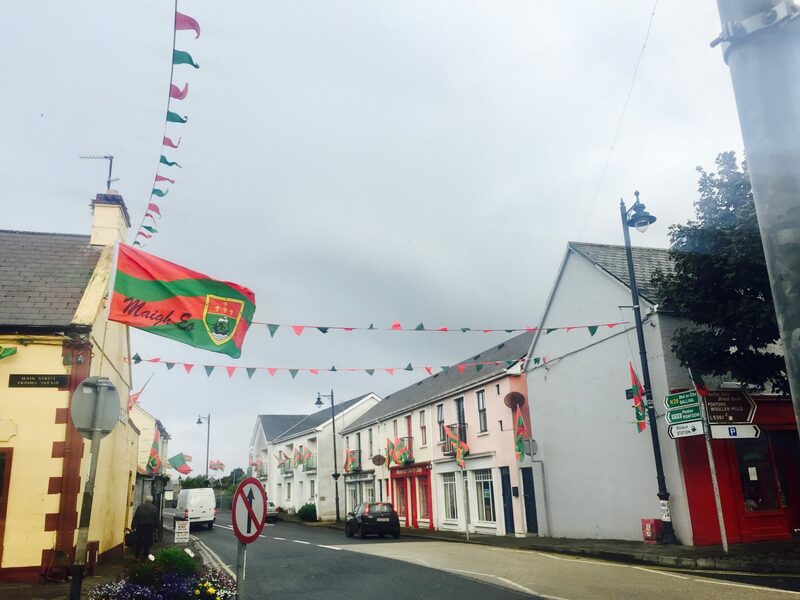 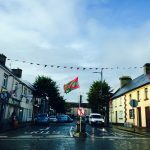 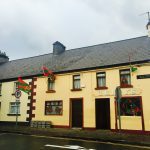 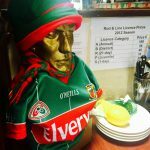 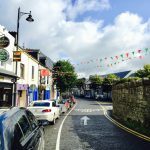 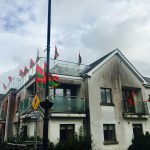 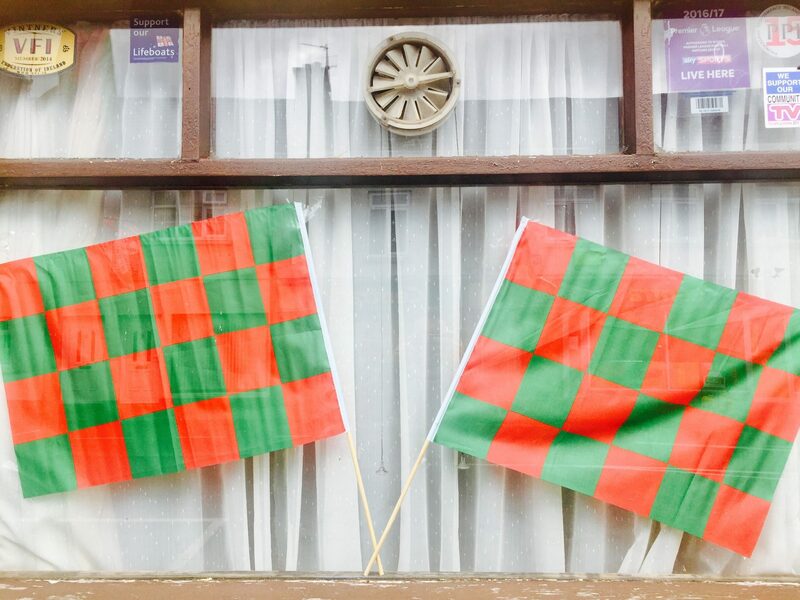 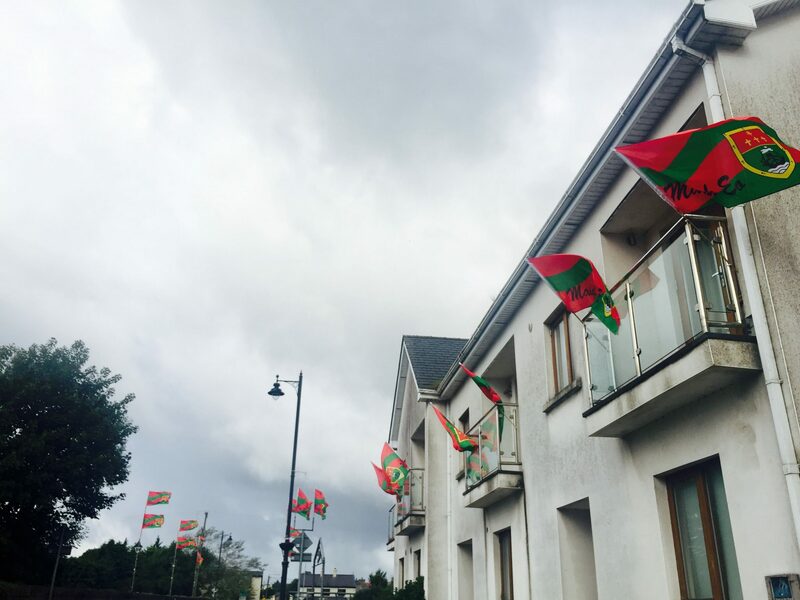 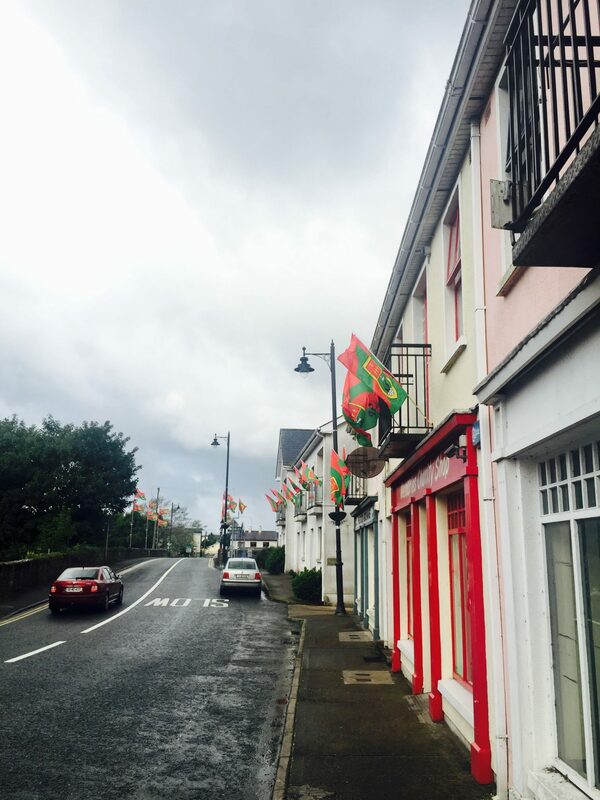 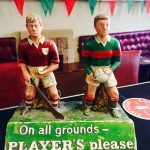 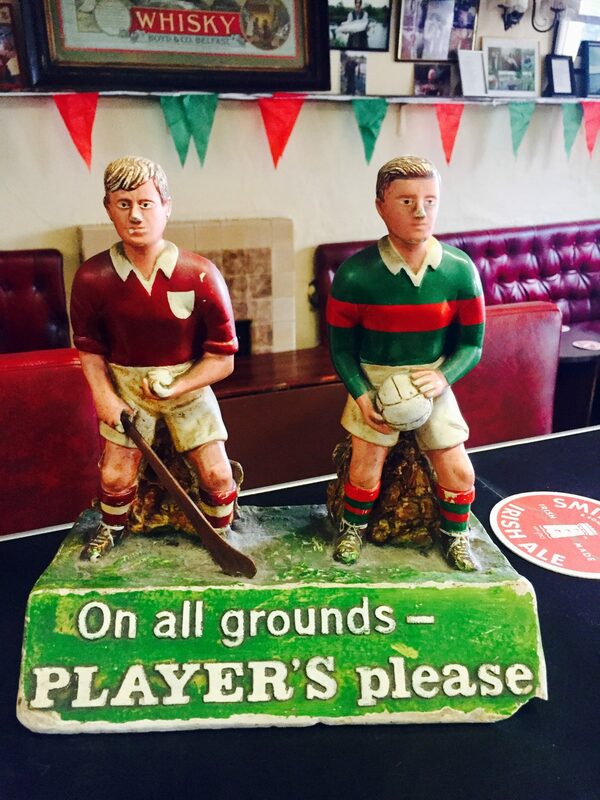 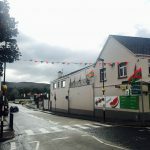 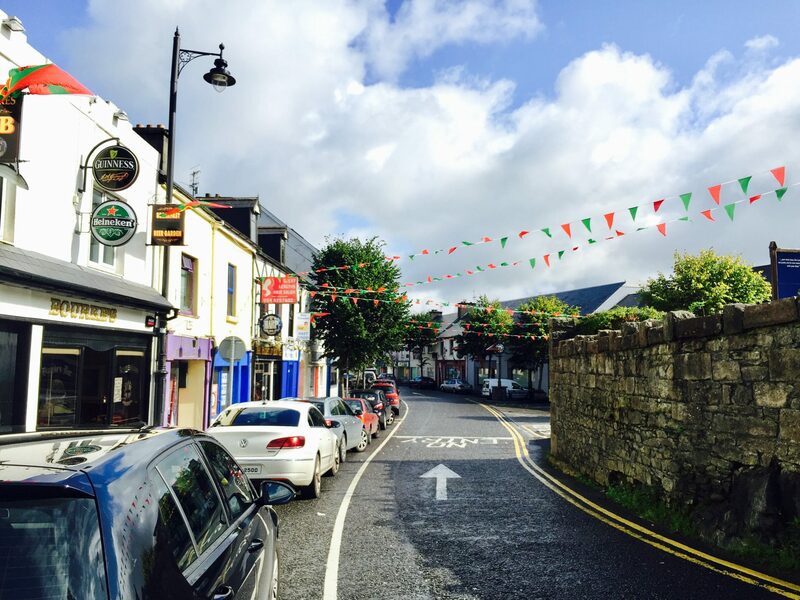 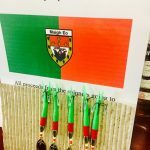 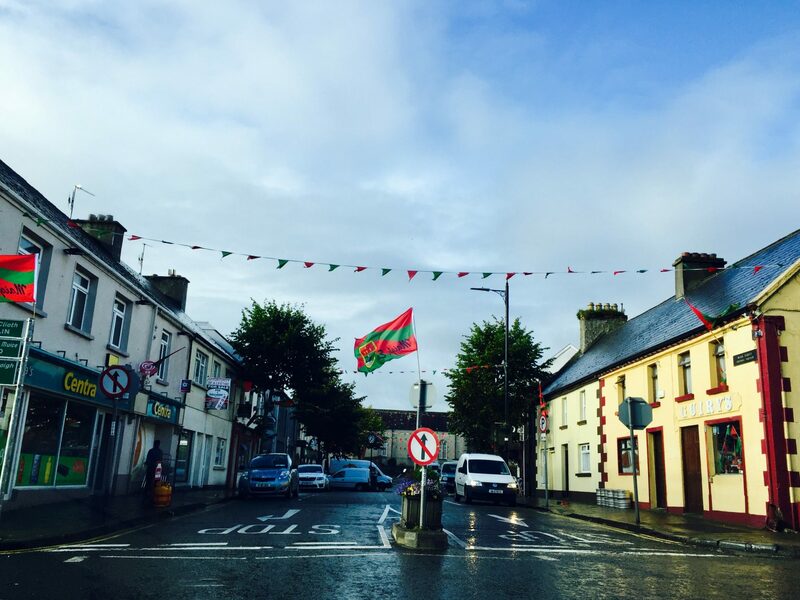 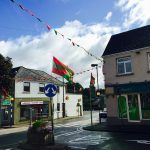 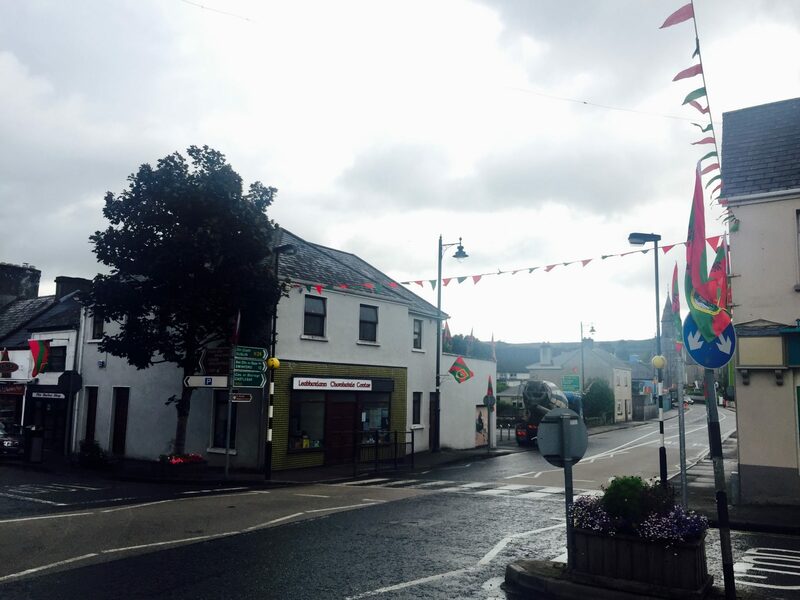 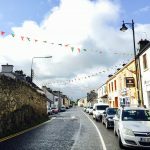 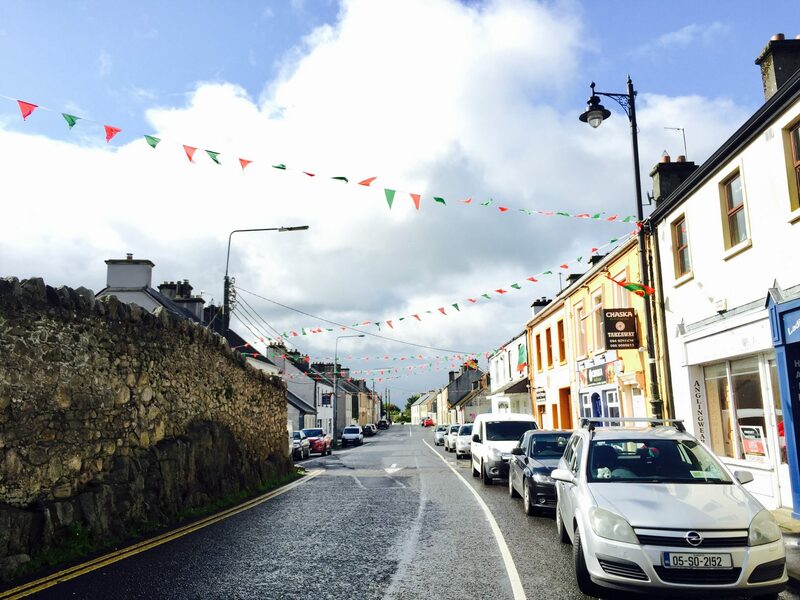 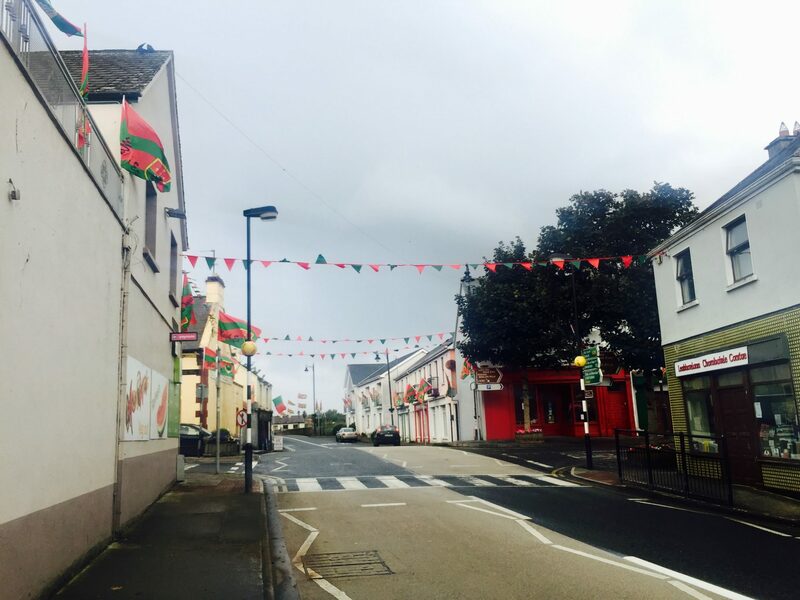 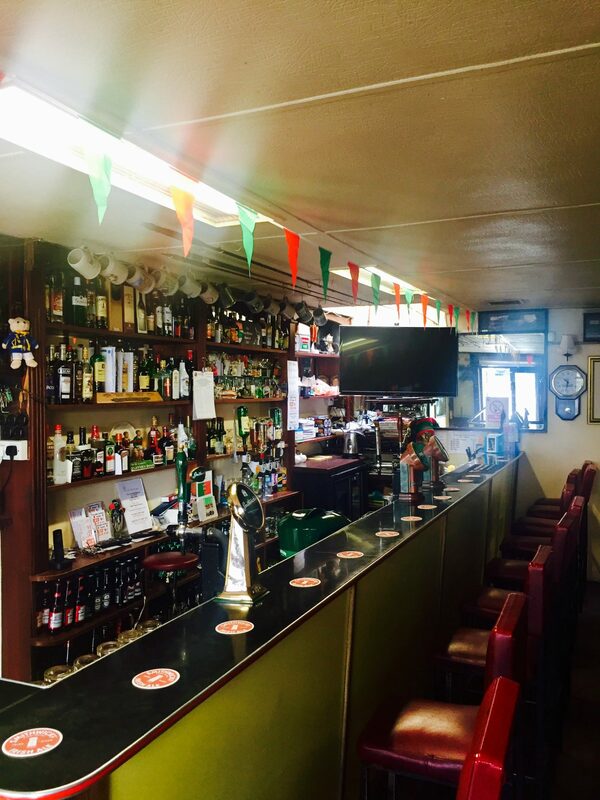 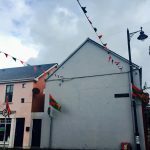 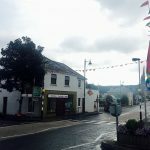 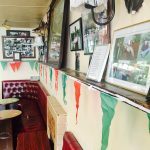 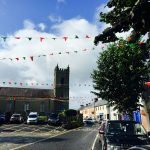 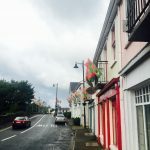 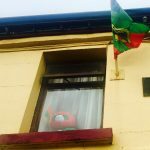 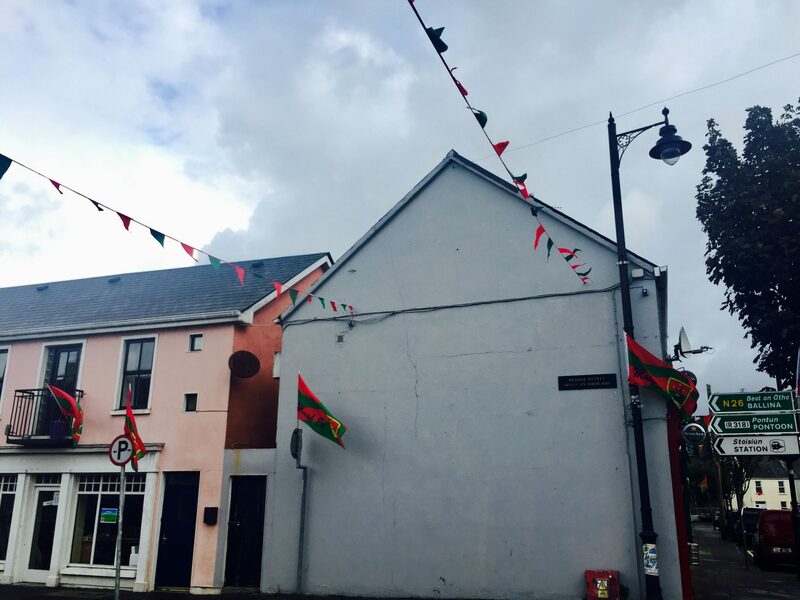 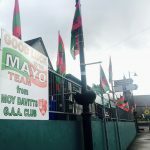 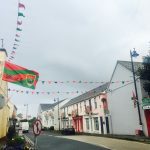 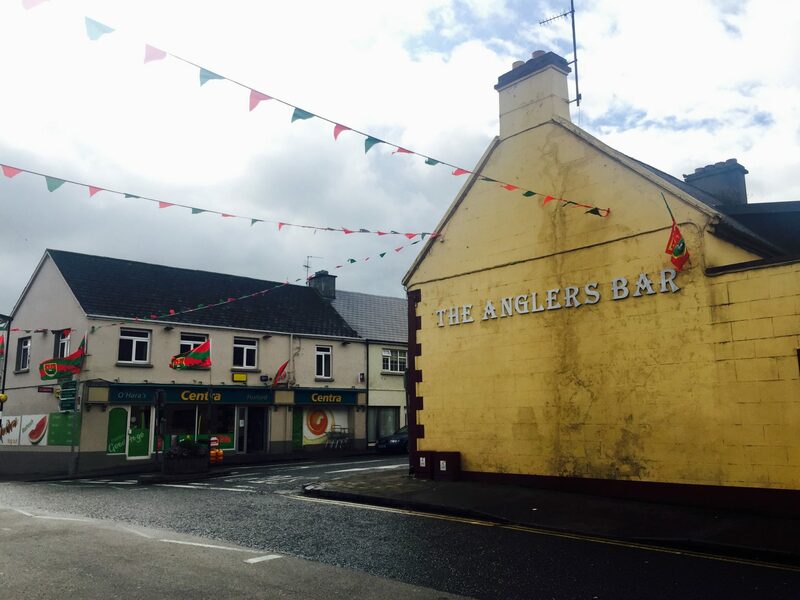 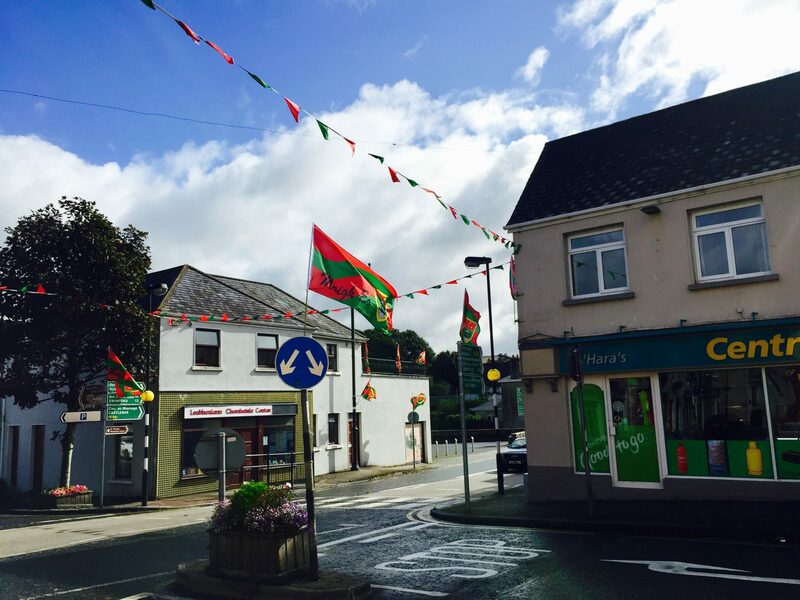 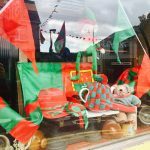 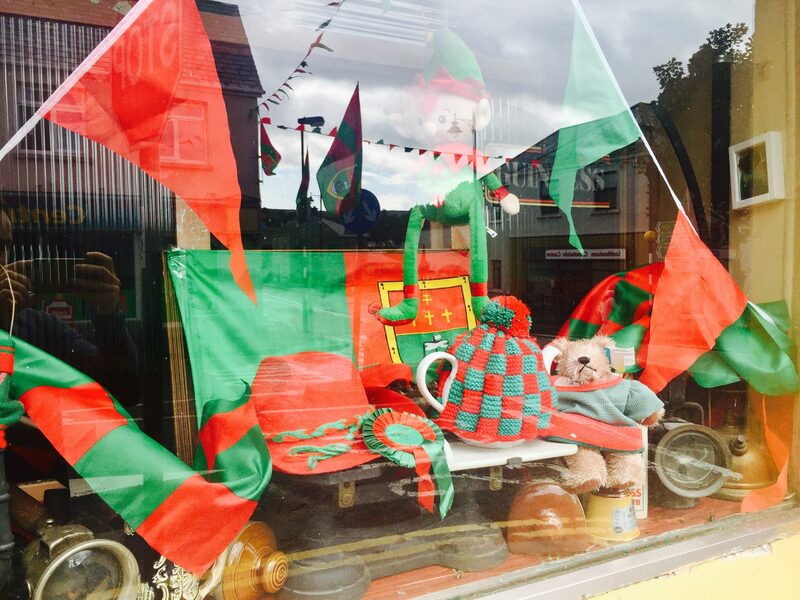 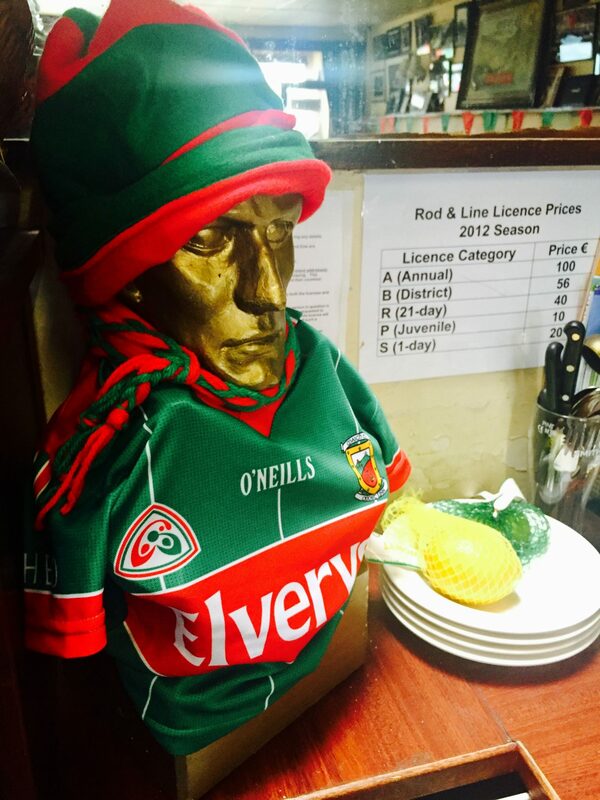 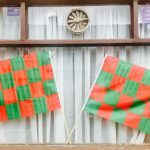 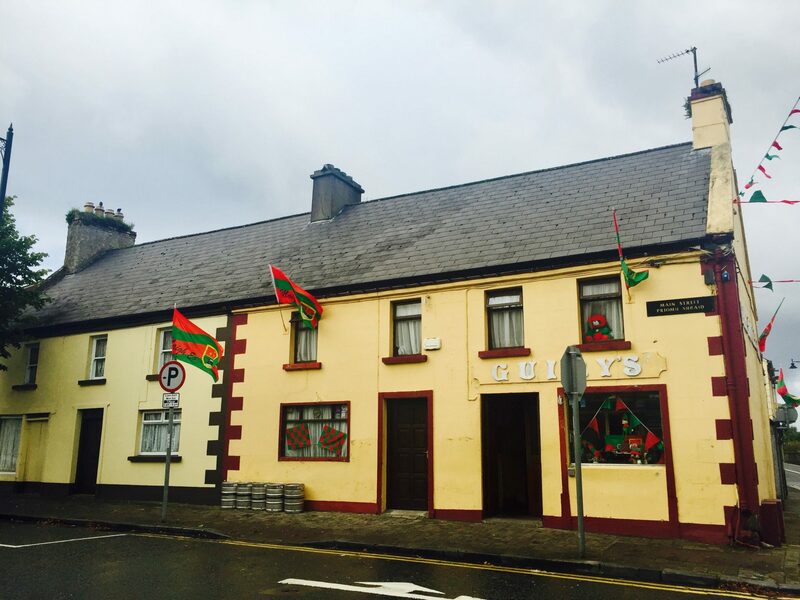 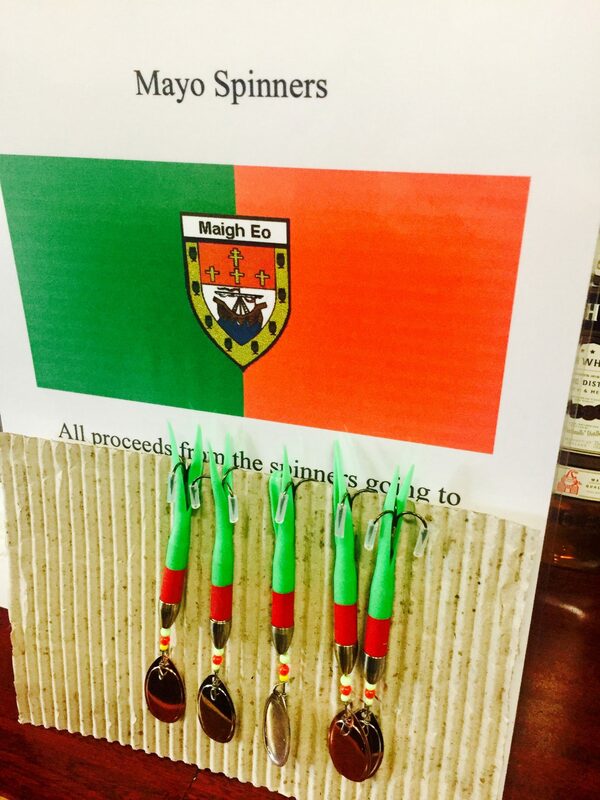 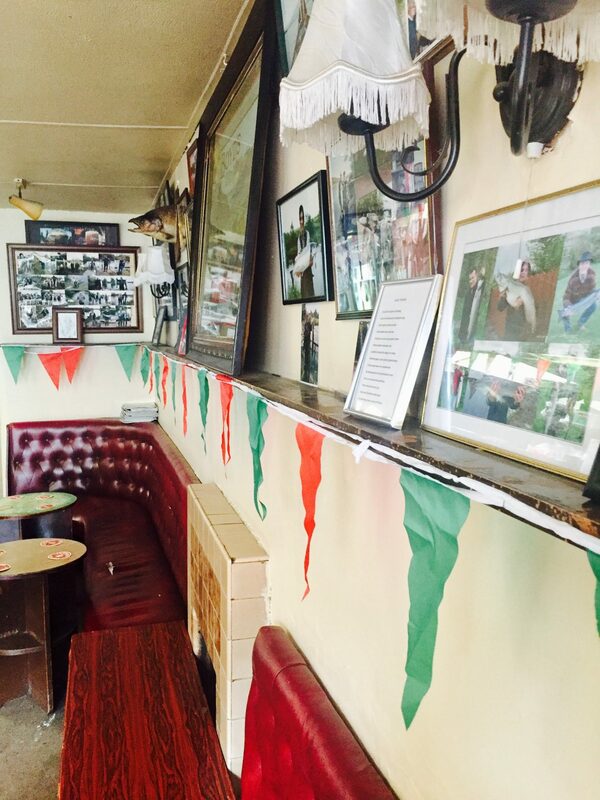 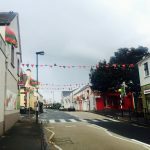 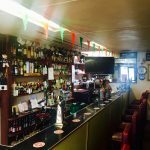 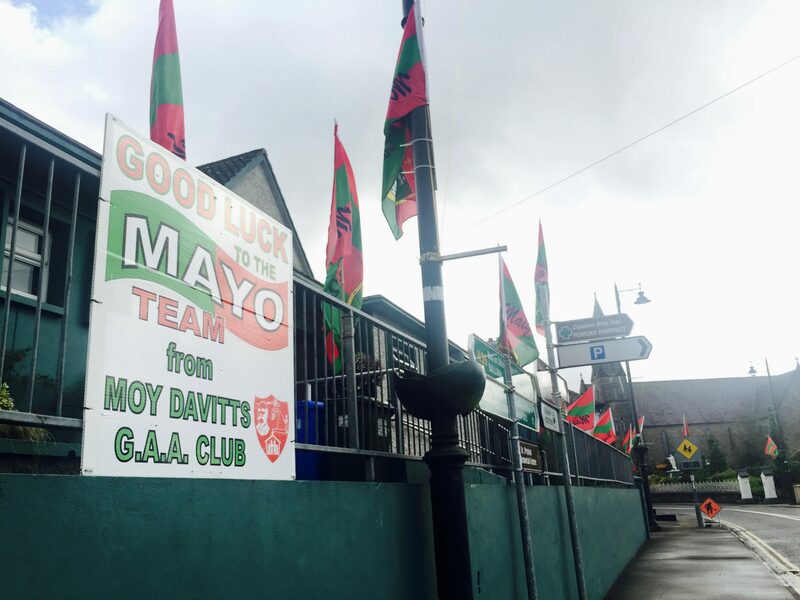 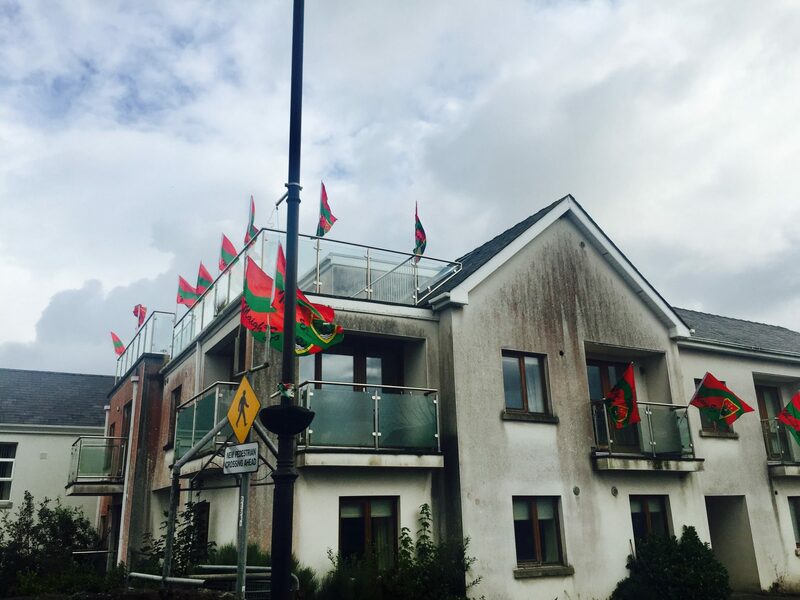 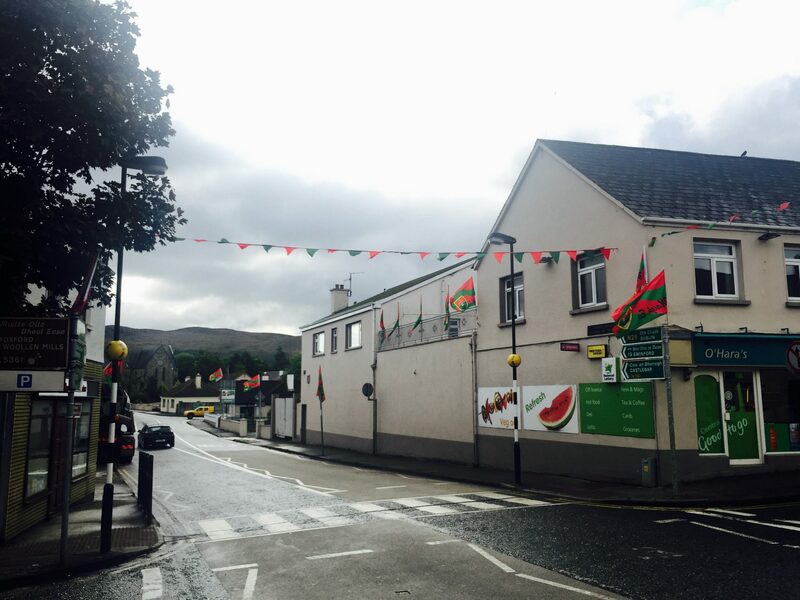 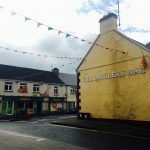 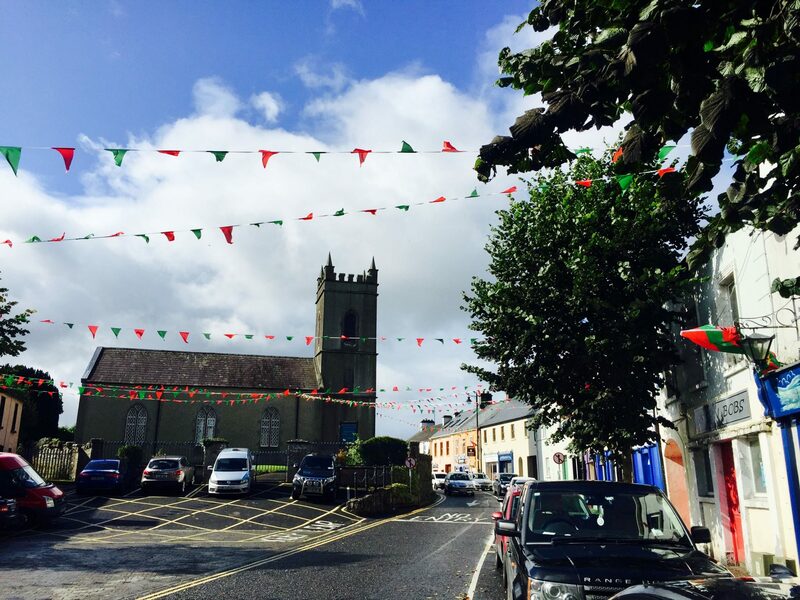 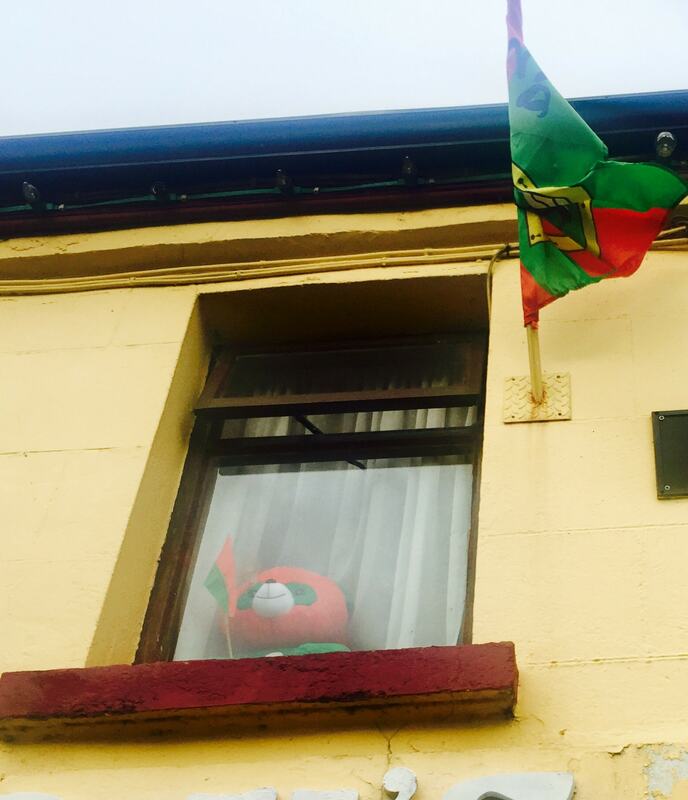 Foxford has hit a new level of Support for the Mayo Team! 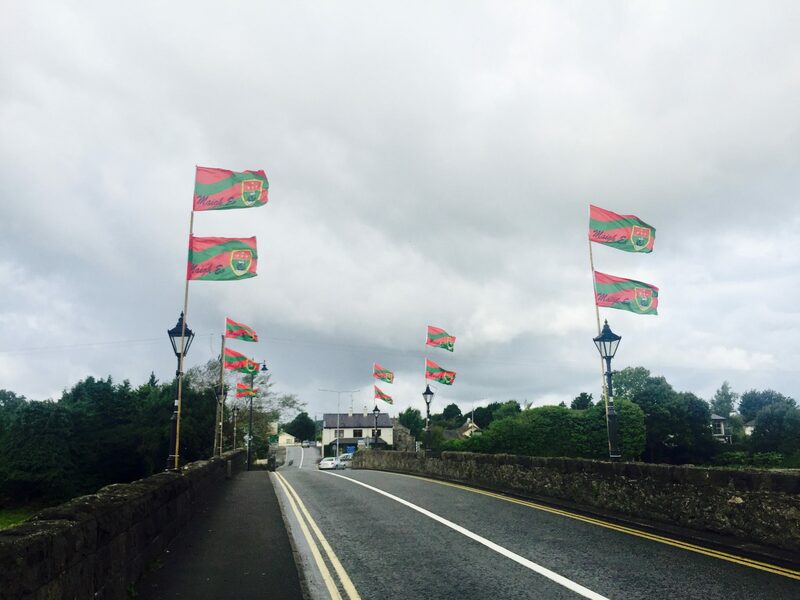 We have decked out the whole town from every entrance to exit, main streets and Car Parks. 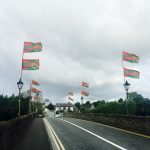 Every Pole, Lamp post and definitely the Bridge!